The record Mega Millions jackpot has finally been hit, with the lucky player coming in South Carolina where state law allows them to remain anonymous. 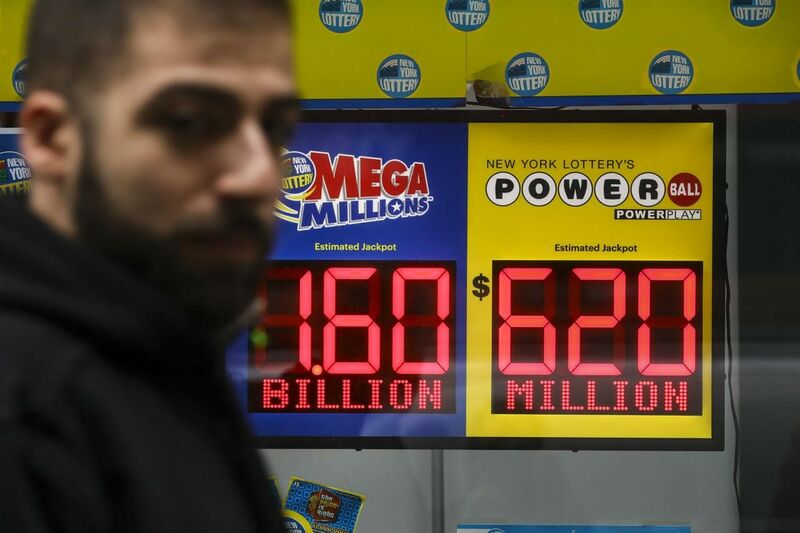 Tuesday night’s $1.537 billion ($878 million cash) drawing was the largest jackpot in the history of Mega Millions, and fell just short of the all-time Powerball record of $1.586 billion hit in January of 2016. The odds of hitting the Mega Millions jackpot by matching all five white numbers plus the gold Mega Ball is one in 302.5 million. The winning numbers were 5, 28, 62, 65, and 70, plus the gold Mega Ball 5. For the rest of us, another shot at a large lottery jackpot occurs tonight when Powerball and its $620 million draw is held at 10:59 pm ET. And your odds for the game are slightly better at one in 292.2 million. The Mega Millions jackpot was rolling since July 24, and now resets to a paltry $40 million. For the fortunate player in South Carolina, he or she has numerous decisions to make in the next 180 days, which is how long they have to redeem the ticket. 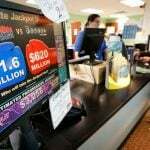 The Mega Millions winner will first need to decide whether to take $878 million lump cash prize, or the full amount distributed in annual payments over three decades. The overwhelming majority of Mega Millions and Powerball winners take the cash option. Next, the winner must decide if they want to go public with their newfound wealth. South Carolina is one of the eight states that participate in Mega Millions that allow winners to remain anonymous. “Our board has a policy to protect the winner because of all the risk associated with having that much money,” South Carolina Lottery Director William Hogan Brown told ABC. 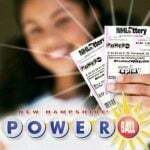 The lottery retailer where the ticket was sold will receive $50,000. 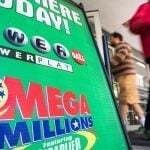 Tuesday’s Mega Millions was expected to be the richest lottery jackpot draw in world history, but it fell short of the advertised $1.6 billion. Before you toss away your Mega Millions tickets, make sure they didn’t win a secondary prize. Thirty-six tickets matched all five white balls for $1 million each. The odds of winning the $1 million second prize is one in 12.6 million. A total of 419 tickets also matched four white balls plus the Mega Ball for $10,000 wins. Those odds are one in 931,001. Mega Millions says there were 15,750,013 winning tickets.